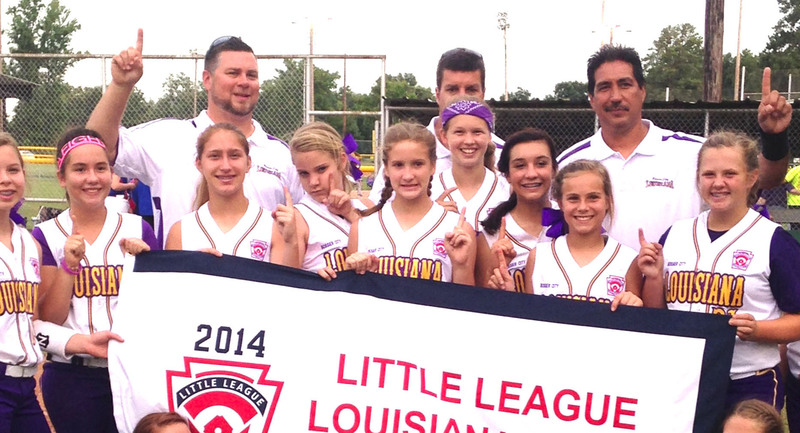 The Bossier All-Stars posted another impressive win in the Little League Softball (11-12) Southwest Regional Sunday night in Waco, Texas, defeating Rawlings of Pueblo, Colo., 11-0 in five innings. Bossier is now 2-0 in the double-elimination tournament and has given up just one hit and one run. Bossier doesn’t play again until Tuesday. Caroline Easom and Raelin Chaffin combined on a one-hitter with eight strikeouts against Colorado. Kourtnee White went 4-for-4 with an RBI. Brooklyn Brandon went 2-for-4 with an RBI. Makenzie Chaffin and Easom had one double each. Madison Ennis, Raelin Chaffin and Reagan Thompson all had singles. Reagan Jorstad walked three times. Bossier scored in all five innings.